Pillows, you never have enough colourfull pilows! Place them on the couch or on your bed. Those home decorations will change your living in a simple way andnd will give the atmosphere you want. It is very easy to add colour in your interior with the colourfull time-less pillows. Throw pillows the ideal home atmosphere elements for every style of living. 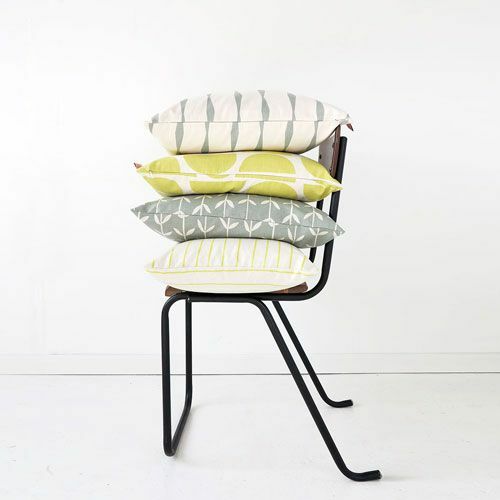 Design Fabrix has several pillows in light, bold prints and colours with graphical, mostly Sandinavian prints. Pillows with and without filling. Made of cotton, linen or wool. And DIY pillows from Clothkits and Granny Knits to make your self. 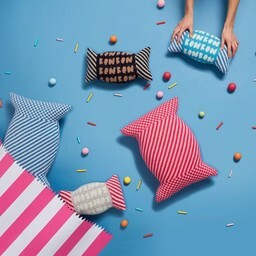 Several pillow brands are available at Design Fabrix. Skinny laMinx: graphical prints in bold colours. 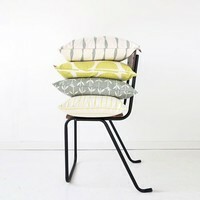 Malin Westberg: pillows with small prints in bold colours. Sukie: Biological pastel coloured pillows with prints. 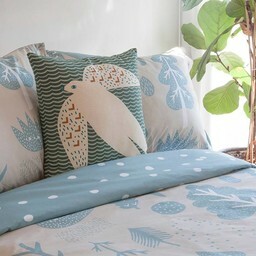 Avril Loretti: pillows with pastel coloured prints. Lush Designs: pillows with quirky prints. Snowden Flood en People Will Always Need Plates: print of buildings. 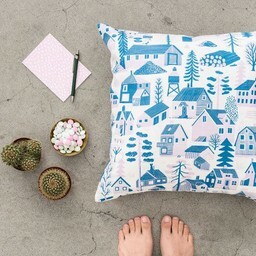 Clothkits: DIY pillows to sew. Granny Knits: DIY pillows to embroider. 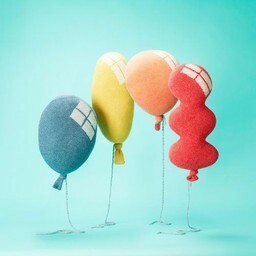 BlaBla kids: soft knitted pillows for a colourfull childroom. 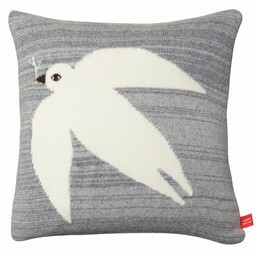 Donna Wilson: high quality knitted lambswool cushions or high quality cotton.